Different Sumptuous Flavours of Indian Biryanis That You Must Try! 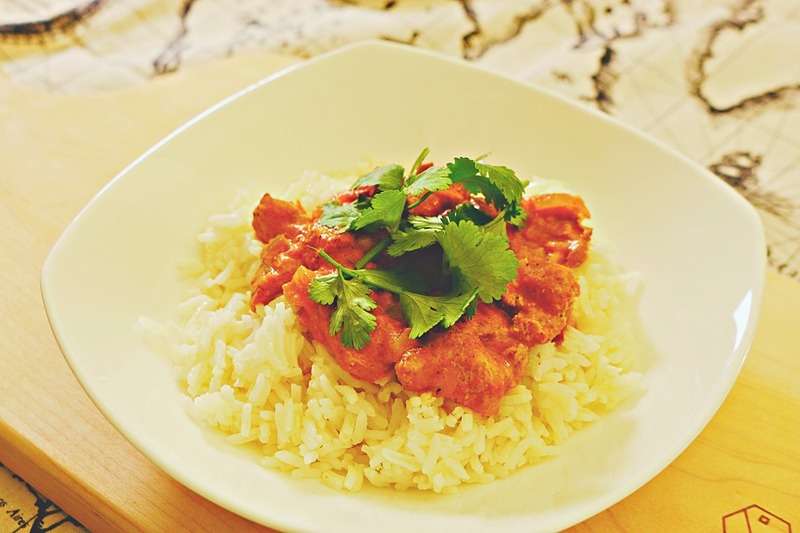 Rice is known to be a staple diet in India. 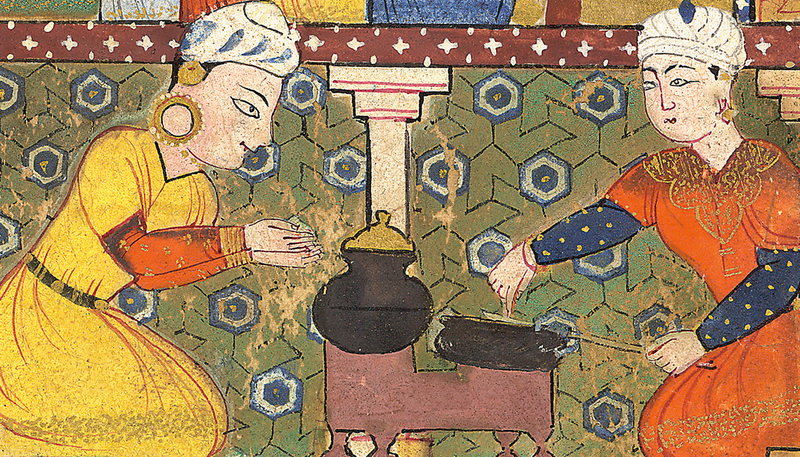 The commonly eaten rice with lentils and veggies in India underwent a dramatic change in the Mughal Kitchen. 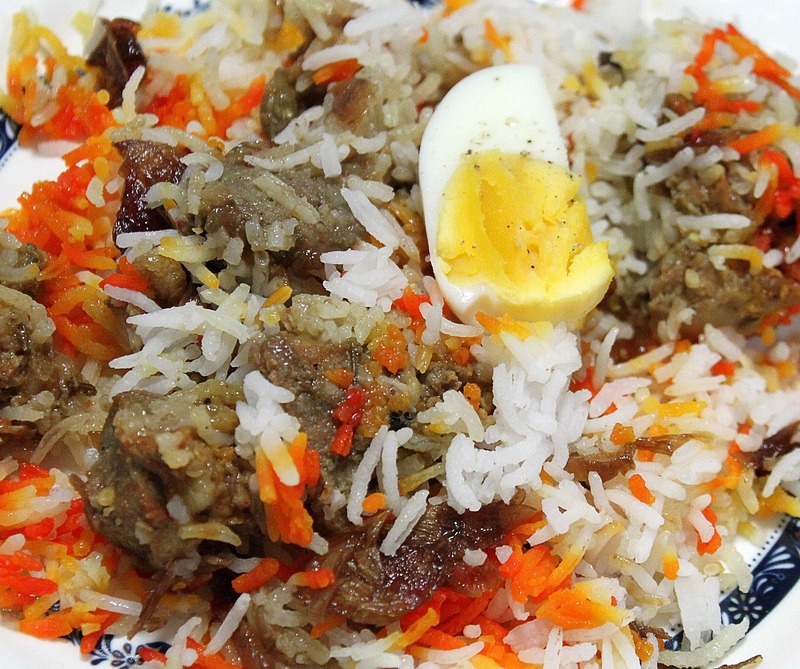 Not only this, the well-known Islamic Turko-Persian biryanis were innovated differently by the addition of pepper, saffron, ginger and a wide range of other ingredients for the improvisation of flavour, aroma and taste. 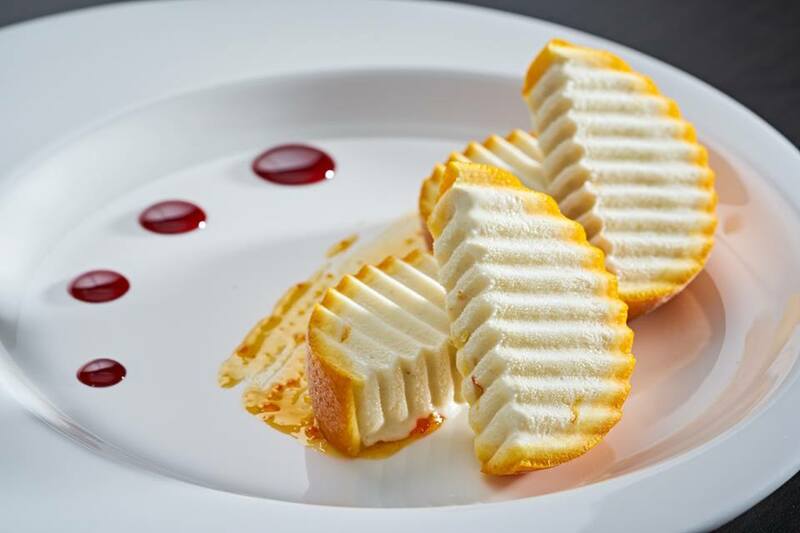 How to Prepare Shahi Santrey Ki Kulfi? 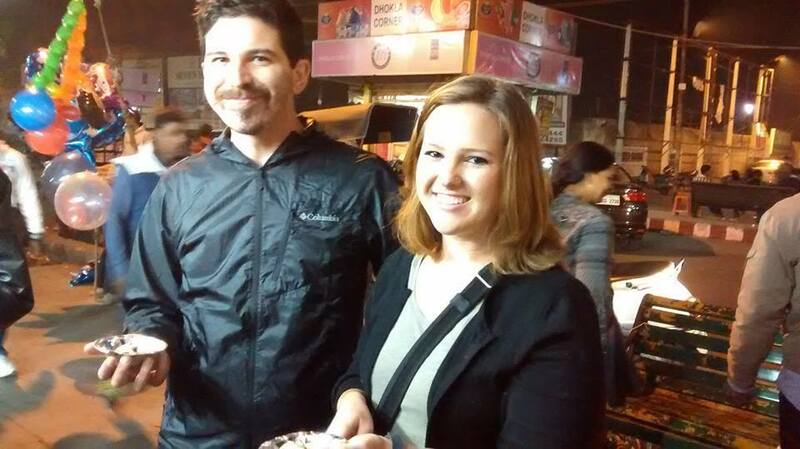 These Sumptuous Rajasthani Food is a True Delight! 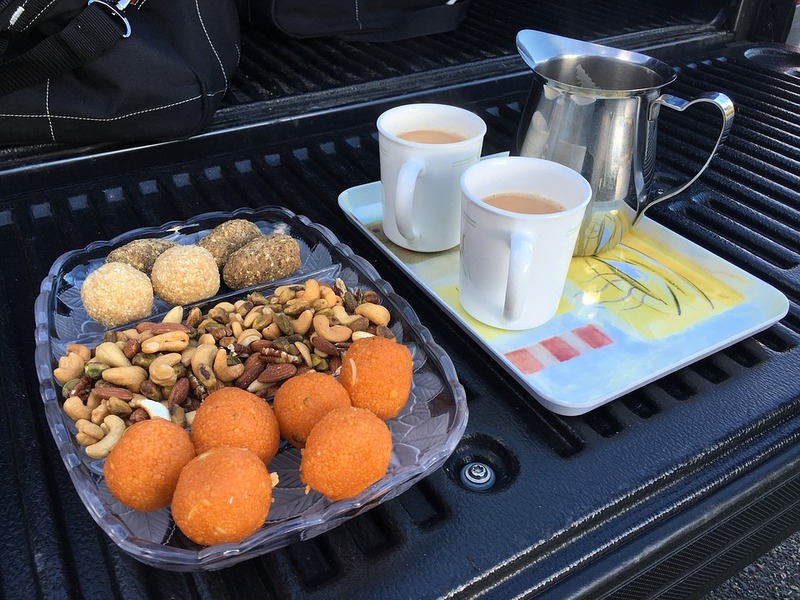 What Makes Kashmiri Wazwan Simply Spectacular? 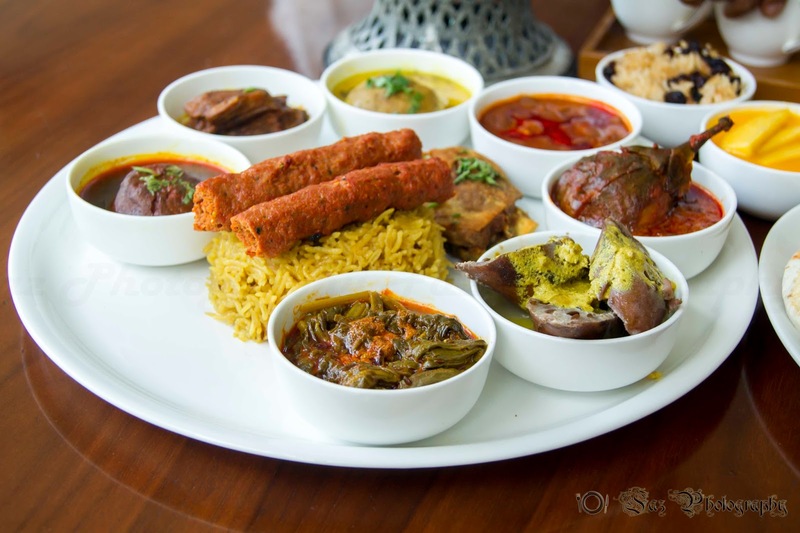 The traditional Wazwan takes the Kashmiri cuisine to a very different level of hospitality and it is an inseparable part of the Kashmiri Cuisine. The culture evolved in the valley centuries ago and till date it has maintained a distinct characteristic of an entity of its own. 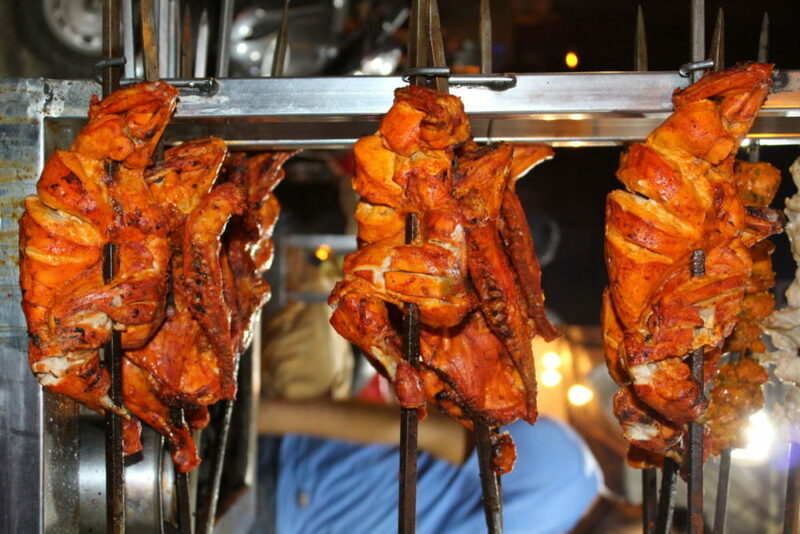 How Chicken Used to be Cooked for Emperor Akbar? 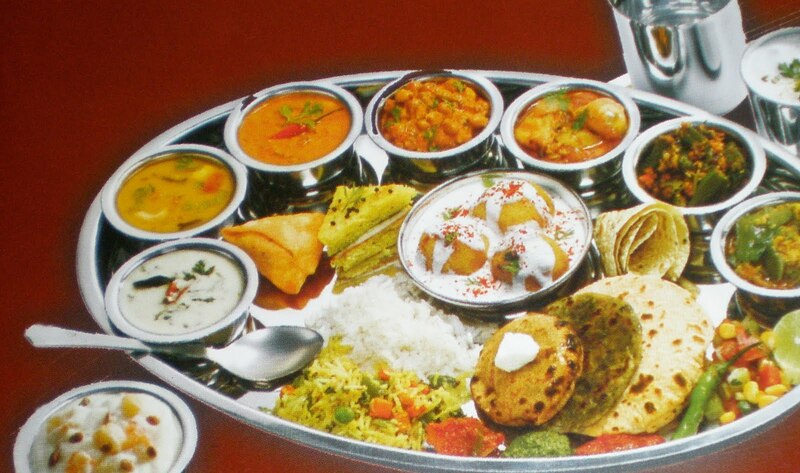 Do you know the favourite food of Emperor Akbar? It may be same as yours! Yes he used to love chicken. Domestic chicken was the year-round flavoured fowl in Moghul dishes, while peacock, goose, quail, parrot and partridge were all considered only a part of the seasonal hunt.